The FFT plays a fundamental role in OFDM programmable digital baseband communication systems under the SDR context. The core nature of this algorithm marks it as a primary target for acceleration. Since long frame lengths of the FFT are desirable in order to achieve higher bitrates, the computational complexity becomes even more significant. 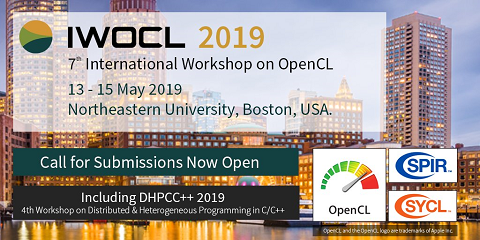 In this paper we propose OpenCL FFT kernels for FPGAs and assess their performance with those obtained using GPUs at higher energy efficiency in the FPGA case.